Last year, more than 400 breweries opened nationwide. It shouldn’t surprise that the craft beer industry is growing at a tremendous rate. In Colorado, there are so many craft breweries they’re starting to blend together. Kyle Carbaugh’s Wiley Brewing Company is half-finished. Right now it’s just bare floors, a framed bar, and four industrial size brew tanks in a former cinderblock factory in Greeley. The area is already home to numerous microbreweries – familiar names like New Belgium Brewing and Odell Brewing in Fort Collins. So Carbaugh says it became very clear that he needed to be different. To answer Carbaugh’s question, breweries in the Pacific Northwest have perfected the art of a “farm to glass” beer. Few have sprouted elsewhere though. In southern Colorado, the idea is starting to take root. 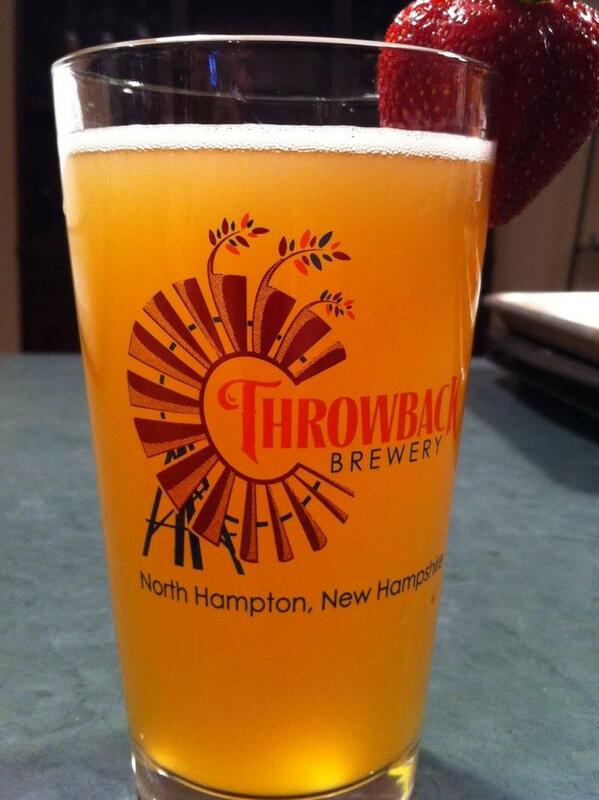 "At the end of the day, beer is an agricultural commodity through and through." Water, malt, hops, and yeast are the basic ingredients of beer. While breweries focus on the art of brewing, Jason Cody is perfecting the art of craft malt. 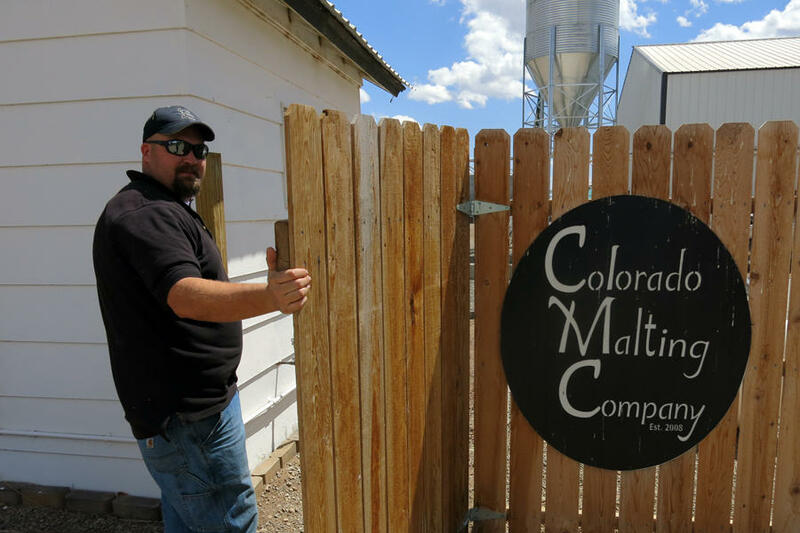 Since 2008 Cody’s Colorado Malting Company has been malting barley and wheat from his own fields. He works with specialty grains too, like millet and quinoa. He then sells bags of malt to craft brewers throughout Colorado, like Kyle Carbaugh. “The first full year we were in business we sold 20,000 pounds inside the state of Colorado,” said Cody. “And our projection for this year, which we’re right on target with, is about half a million.” Even half a million pounds isn’t enough to satisfy brewery owners who want to create and sell a hyper local beer. Steve Kurowski with the Colorado Brewers Guild says craft malting is just starting to take off, allowing breweries to source locally. “There’s just so much beer being brewed now, and the movement to supply local hops and local grain is just getting started,” said Kurowski. That supply hasn’t caught up with the demand yet. 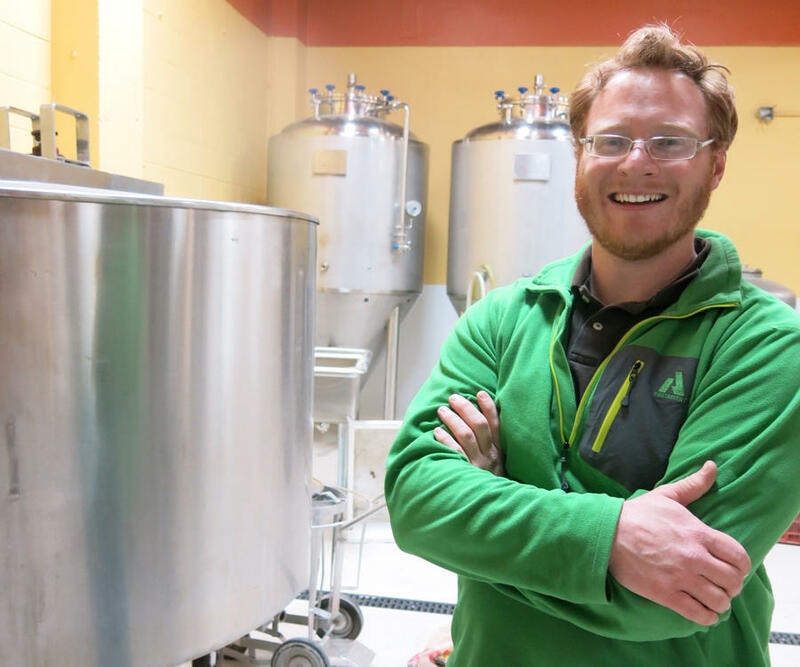 Kyle Carbaugh is still trying to navigate where his supplies will come from for his unfinished brewery in Greeley. His malt will be Colorado grown, but his hops will come from Washington. 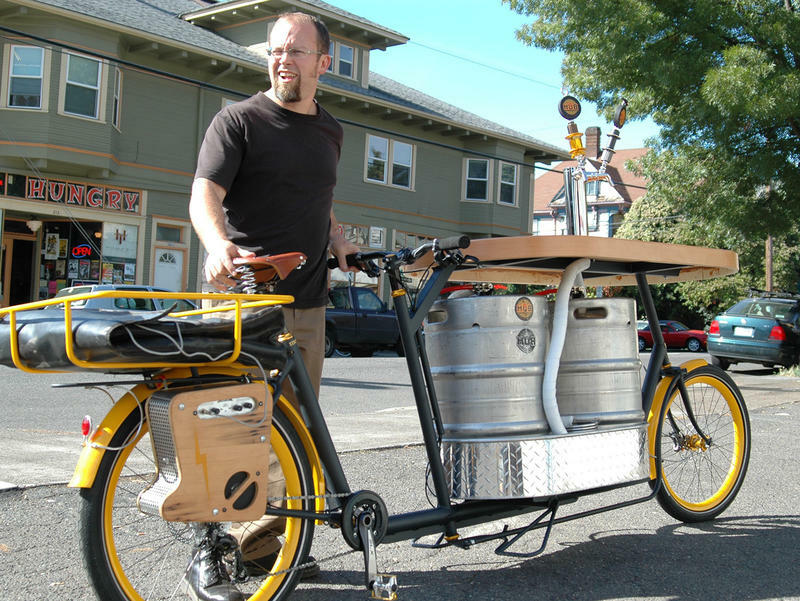 Eventually he hopes to pour a completely Colorado grown glass of beer. “It’s really all about telling a story, right?,” said Carbaugh. “Through a product or through materials.” Until his brewery opens up, it’s a story Carbaugh will still be writing. 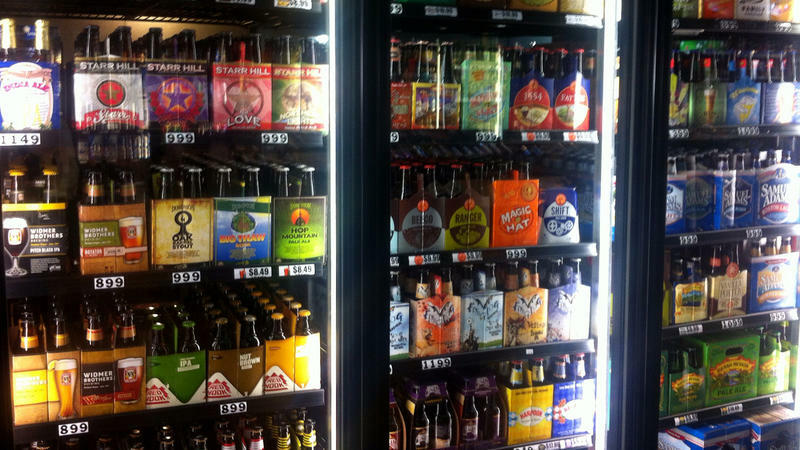 All week, KUNC will be looking at craft beer in Colorado for our series Craft Beer Week. Brent Manning is a maltster on a mission. The co-founder of Riverbend Malt House in Asheville, N.C., wants people to be able to taste local grains in North Carolina's beers, just as vino aficionados can identify the provenance of fine wines. "In the wine industry ... they will tell you that the No. 1 Syrah grape grows on this hillside over here because it's a bit rockier," Manning explains. "It's that very same connection to the soil and the underlying geology that creates these nuances in flavors." It's a good time to be a craft brewer, as Americans are thirsty for full-flavored and local beers. But when small breweries grow, they can also risk losing some of the "craftiness" their fans love. And when they expand, many brewers have to rewrite their recipes — starting with the water. A humble creature that has long toiled in obscurity for the benefit of humankind is poised to win a small measure of the distinction it deserves: designation as Oregon's official state microbe. It looks to be the first microbe to gain official state recognition. The microbe in question, Saccharomyces cerevisiae, plays a key role in the state's economy. Without it, sugar would not become alcohol, and Oregon would not have a craft beer industry worth $2.4 billion. That's a lot of yeast.